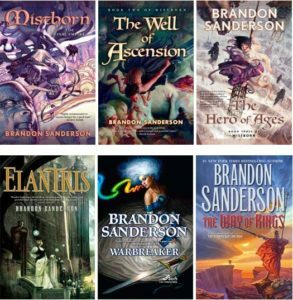 The Mistborn series will eventually evolve into three trilogies and one tetralogy, for a total of 13 books. 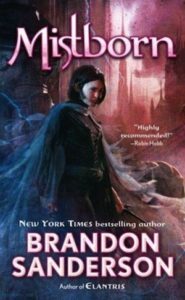 The first series was completed more than a decade ago when Tor Books released Mistborn: The Hero of Ages” in October 2008. The story has a traditional fantasy setting. The second series takes place in a Wild West setting several generations later. 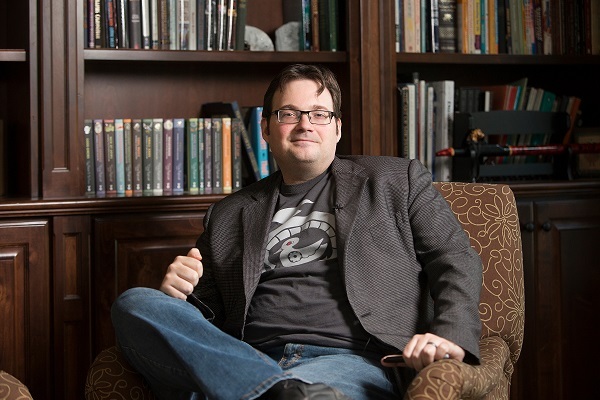 The third series will take place in a contemporary setting, and the fourth series will transport readers far into the future and will be a combination of fantasy and sci-fi.